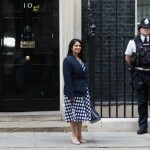 This lady is Priti Patel, Exchequer Secretary at the Treasury. This morning I met her along with Parliamentary colleagues from the Rural Fair Shares group which has been campaigning very hard for a better and more equitable distribution of government grants between urban and rural areas. 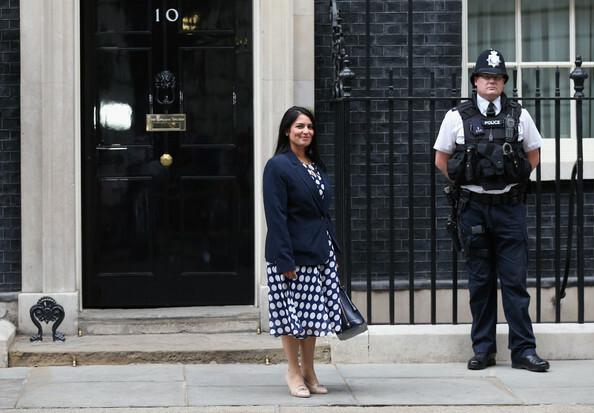 Priti readily grasped the nettle, understood what we were saying and said it is a no-brainer to ignore the issue. That is amazing news and may represent the first signs of a breakthrough in the campaign. A nationwide petition was gathered some months ago to back up our efforts. Bridgwater and Sedgemoor returned some of the highest numbers in the country. Thanks to all who took part. But if today’s meeting turns out to be a game changer then West Somerset will benefit too. Fingers crossed!